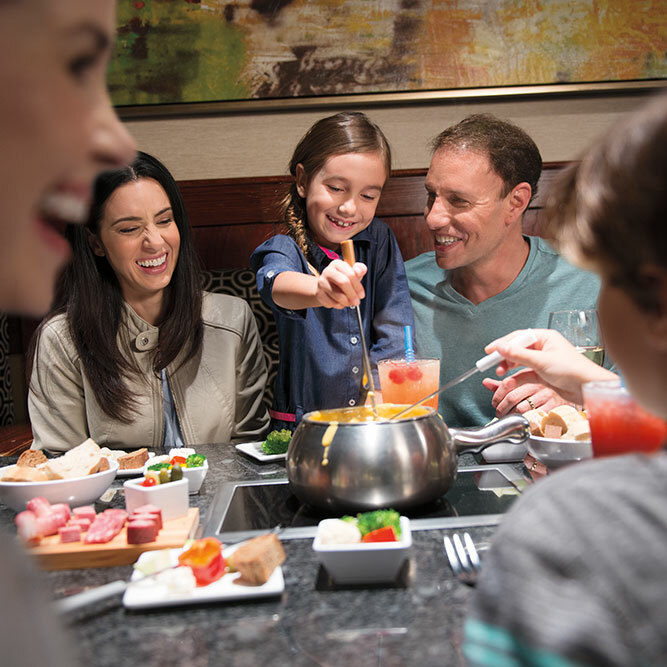 Take a step through our front door for magnificent fondues. 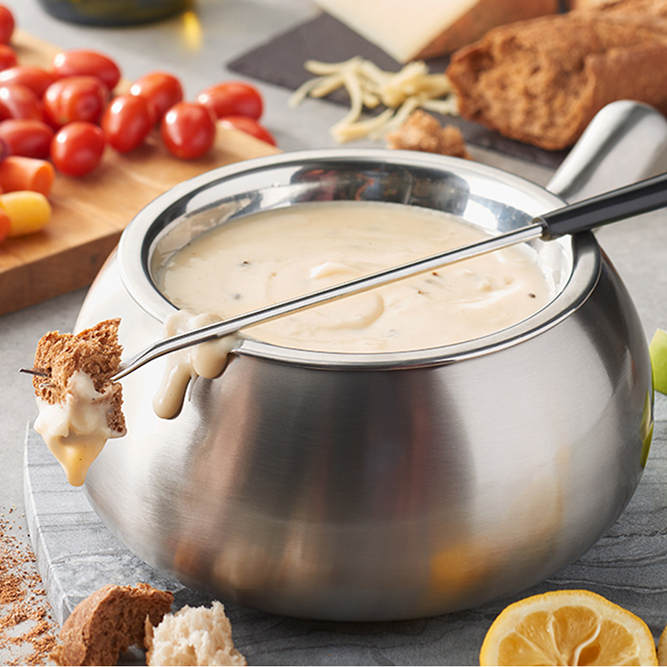 Link to Fondue In Darien! 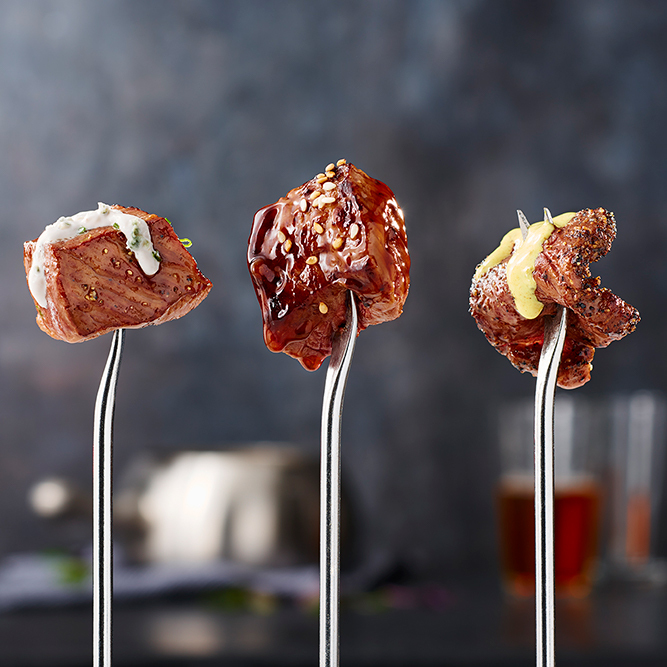 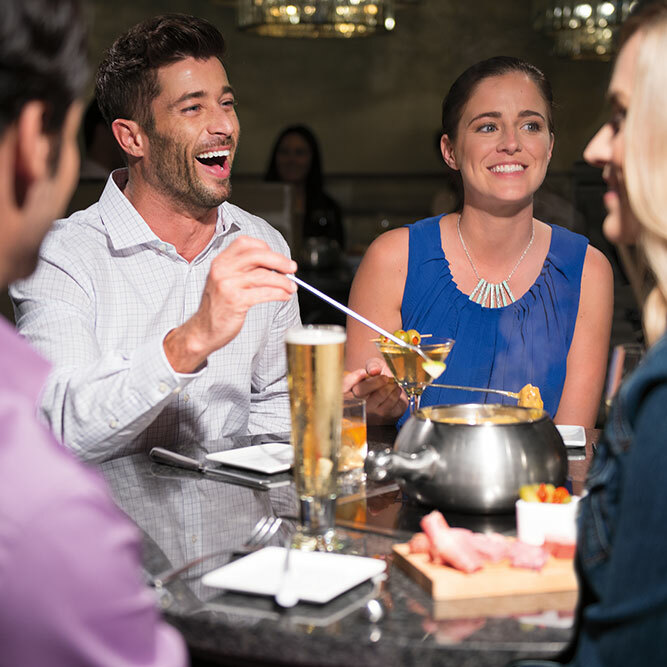 Gather at The Melting Pot to enjoy a unique fondue dining experience. 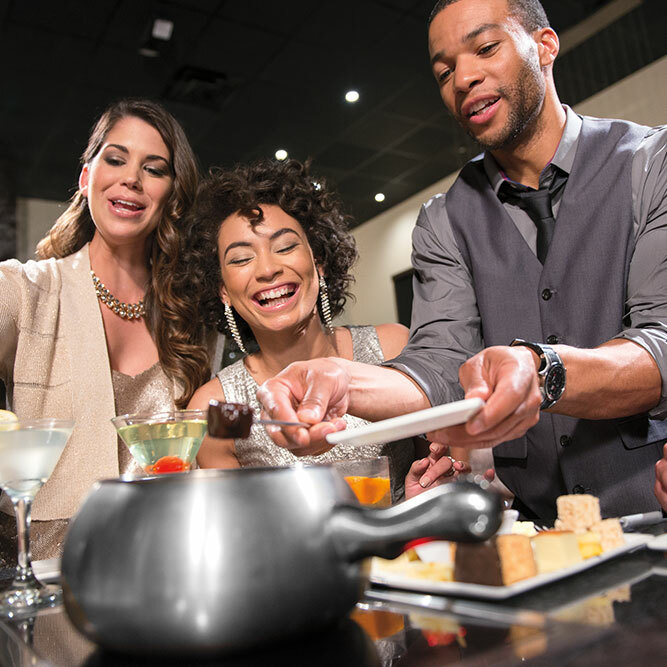 The Melting Pot brings one-of-a-kind elements and experiences to the table. 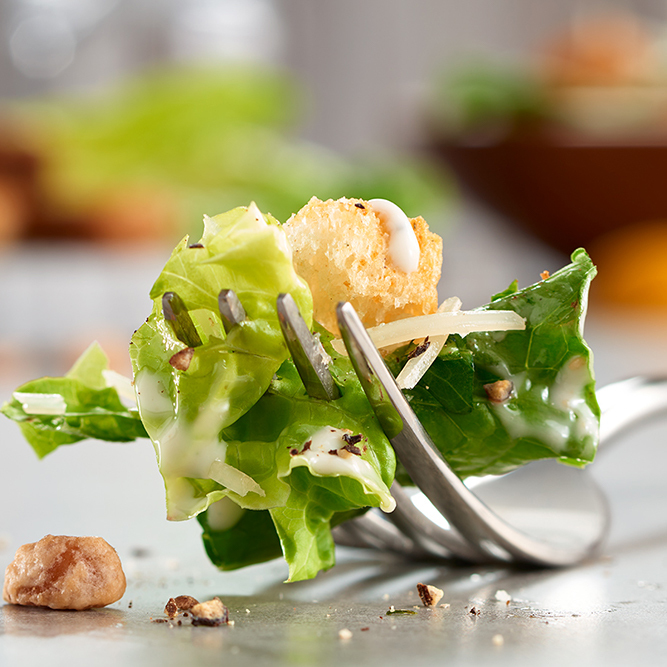 Artisan cheeses, gourmet chocolates, and all your favorite entrees have never been better in southern Connecticut. 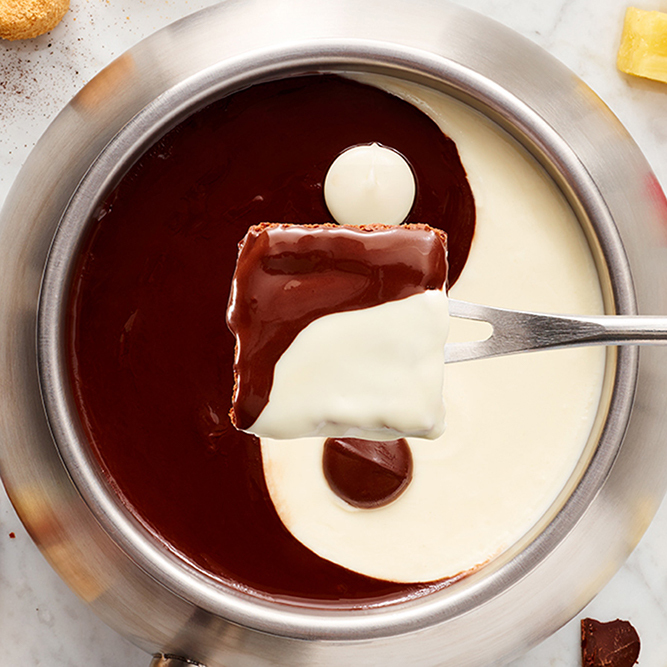 From the rich and creamy to the salty and sweet, fondues don’t taste the same outside our walls—and you have your friends and family to thank. 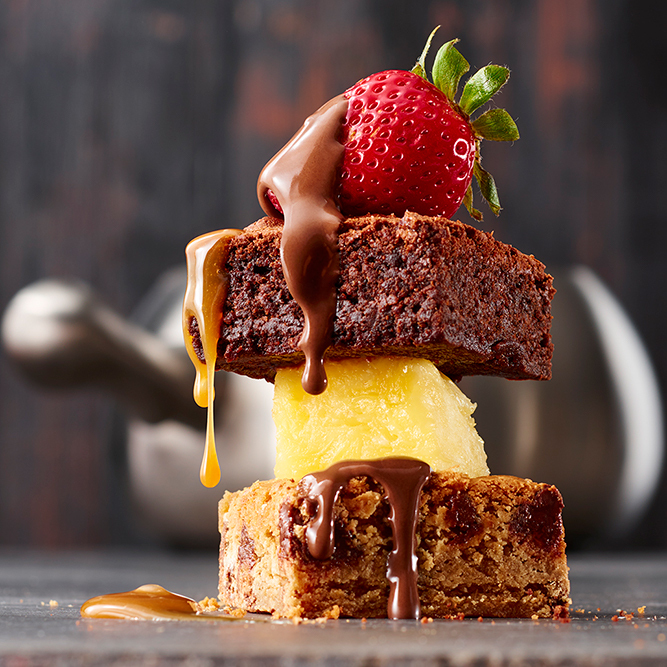 The secret to your unforgettable time is the company you’ll keep and the exquisite service you’ll receive. 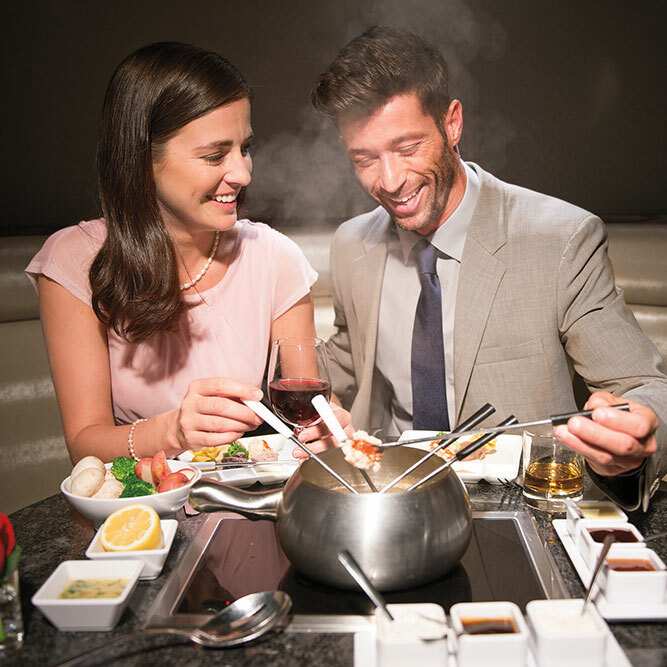 Whether it’s an intimate night for just the two of you or a huge celebration for 20, you’re in for a memorable evening at The Melting Pot. 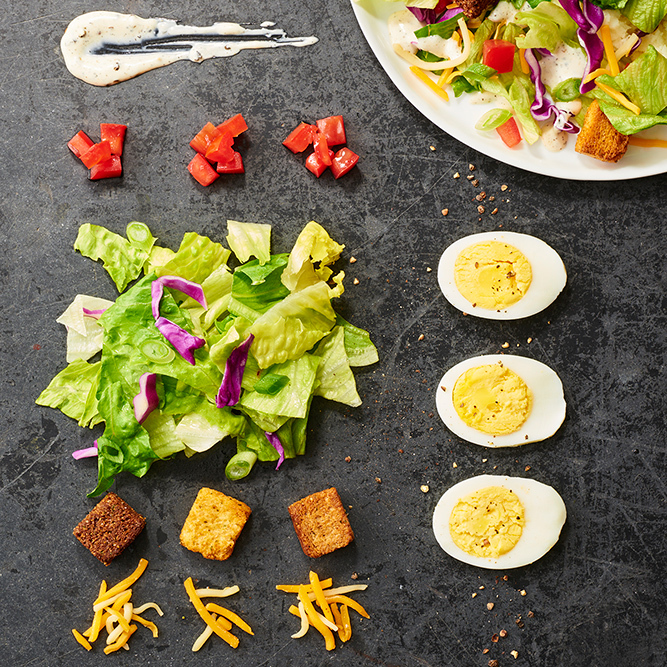 Choose a restaurant that brings creativity to your plate and interactive fun to your dining. 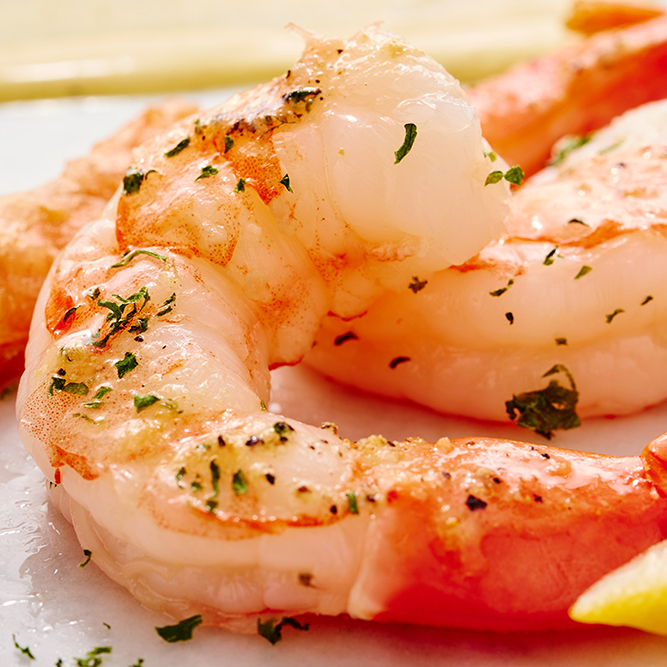 Reserve your table today and get ready for an unforgettable dining experience.